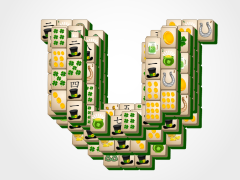 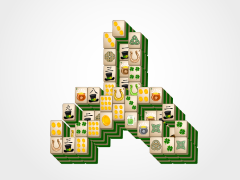 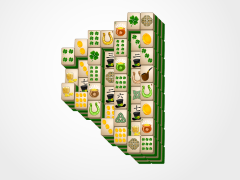 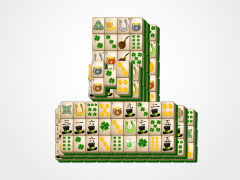 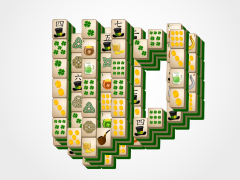 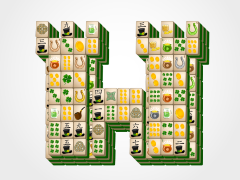 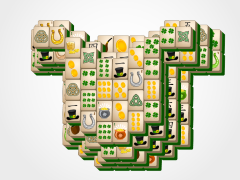 Enjoy this richly decorated Mahjong Celtic Cross this St. Patrick's Day. 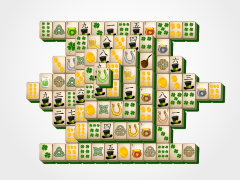 Used in Christian ceremonies in the past and modern day this cross has a circle around the intersection. 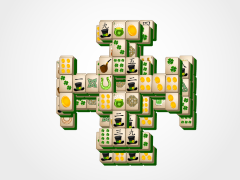 Mahjong tiles adorn the Mahjong Cross. 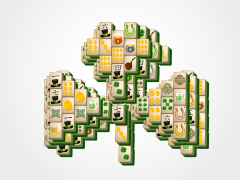 Enjoy this great mahjong solitaire game all year round!